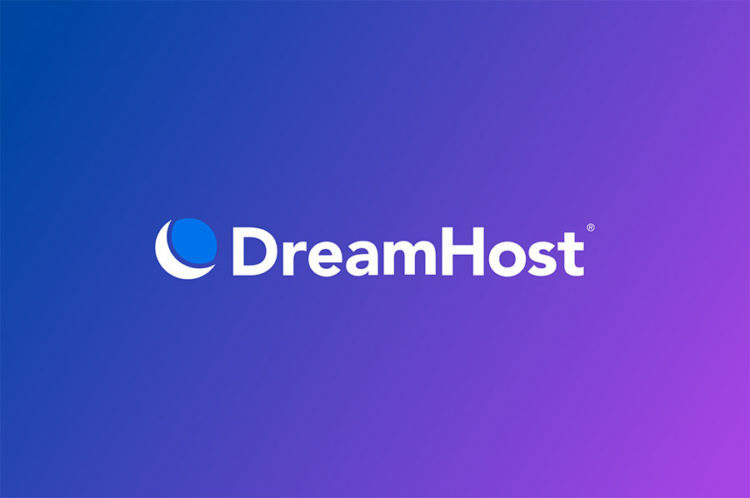 In a lot of ways, DreamHost is an old company. We were founded in 1997, and the web was a very different place back then. It was a quieter place, for sure. People were still trying to figure out what to do with tools like Gopher, Usenet, and, of course, the web. It was a time of experimentation and creativity. It was, for lack of a better term, open. Back in the day, it was common for people to “view source” on any web page and, after doing it enough times, have a pretty good idea of how to build a website. That’s how a lot of us learned the forgotten art of HTML. Have you tried doing that lately? In a world of minification, deliberate obfuscation, DRM, and advertising trackers, that’s all but impossible on the web of 2018. The early web was a very open place. Anyone could publish and access content using open web standards of the day. There were no advertising networks. There were no social media platforms looking to exploit the content of their users for financial gain at every opportunity. There were fansites and web rings and proto-blogs galore! It was an exciting time full of limitless possibilities for content creators. You never knew what you’d find. Today we’ve seen a lot of proprietary technologies and walled content gardens (like Facebook) usurp and displace platforms and networks that had enabled users to own their online content entirely. It’s much more likely that anyone sharing content online today has surrendered some control of that content to a third party. That surrender often happens in the form of clicking of a single checkbox, signifying compliance with unread and unfairly restrictive terms of service. The Open Web isn’t just about technology or access; it includes the freedom to produce content itself. DreamHost is — and always has been — a content-neutral service provider. We believe it isn’t the place of any web host or network provider to impose restrictions on what its customers can and cannot share online. True to that vision, we’ve never asserted any rights, control, or ownership of any customer data shared on our network. Strictly speaking, we don’t publish or own our users’ content — they do. Our customers trust us to respect their data and their rights to share it online as they choose. However, there are limits to the protections we offer. As a service provider operating lawfully in the United States, we prohibit all illegal content on our network. We have to. It’s the law. Laws are good. They protect people. “Illegal content” in this context can include web content, files hidden from public view, and any activities that could have a detrimental effect on our network and our servers. 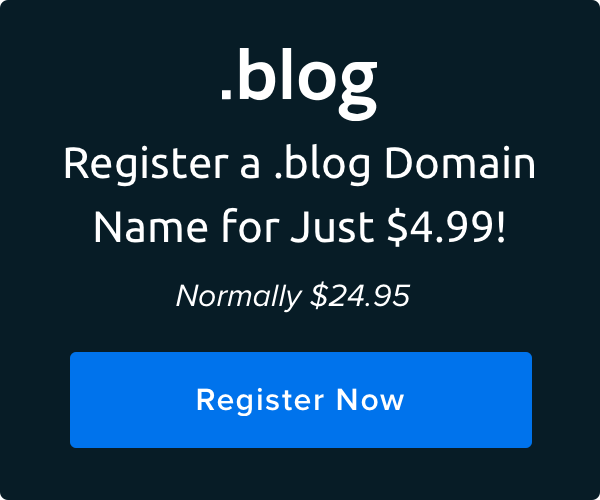 Both DreamHost and law enforcement regularly receive concerns about sites owned and published by our customers. We often work hand-in-hand to assess and act on sites that are clearly in violation of our Acceptable Use Policy, Terms of Service, or of any number of various legal statutes. Illegal content has no place on our network, and we vigorously enforce our content policies. The internet has never held more opinions than it does today. People have never been more vocal about what’s important to them, and online discourse has, unfortunately, never been more divisive. As you can imagine, the “Is it legal?” approach to customer content has often led us right back to the U.S. Constitution’s First Amendment. We see the First Amendment as being inextricably intertwined with a truly open web. As the EFF has said, “Free speech [online] is only as strong as the weakest link.” DreamHost has made a conscious choice to not be a weak link in the chain between content creators and their audiences. It’s important to note, however, that not all speech is protected speech, and rightly so. Examples of unprotected speech include incitements to violence, threats, solicitations to commit crimes, and more. This type of speech, which can lead to direct physical or emotional harm, can be illegal, and as such, it falls outside the scope of our acceptable use policy. As an online service provider, the problem with standing up for free speech and an Open Web is that you end up inadvertently allowing some giant assholes on your network. When you give voices to everyone, that really means everyone. Online or off, freedom of speech applies to all speech. As a human being with fully functioning feelings, it’s impossible to ever “be OK” with all of it. And we’re really not. But it’s not our place to be. Anyone who works at DreamHost can relate tales of customer websites on our network that espouse viewpoints and beliefs that absolutely do not represent our view of the world as individuals. There are many sites on our network that many of us would, frankly, rather not host at all. However, DreamHost remains committed to a free and open internet where messages of peace and acceptance have as much right to be shared online as content that is less-widely accepted. The freedom to express oneself online, to share content and opinions, to give voices to the marginalized, is the purest expression of the web’s potential to foster understanding and collaboration. Our obligation to the web as a service provider is to give our users an open platform to share their content in whatever manner they choose. In fact, that’s basically our vision and mission statement. One of our eight core values even speaks to this. If you ever run across a DreamHost-hosted site that you believe may be violating either our Terms of Service or our Acceptable Use policy, please do not hesitate to contact our Abuse team. We investigate all reports thoroughly and take action as appropriate. If you believe a customer of ours is hosting illegal content, it’s often a good idea to go directly to law enforcement who will then contact us as needed. Law enforcement has access to crime-fighting tools, data, and procedures that simply are not available to businesses. They work tirelessly behind the scenes to gather information, build cases, and prosecute people. Our content policy has been the subject of much internal debate and discussion over the past few years. We continue to have regular conversations about our commitment to an open web and our place in it. We still believe in the promise of an internet that gives everyone a voice and will do whatever we can to protect it.